We have a global network with used car Auction sites in Japan, among whom we could handle mutual stock cars and sell them to customers. This means easy and best purchase resources. 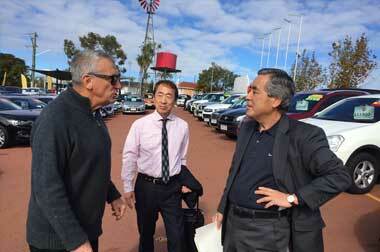 Our business is depending on end users, so high quality used cars with full maintenance by ourselves are coming We have also an experience for used-car export business, and now plan to start a business into the Australian market.